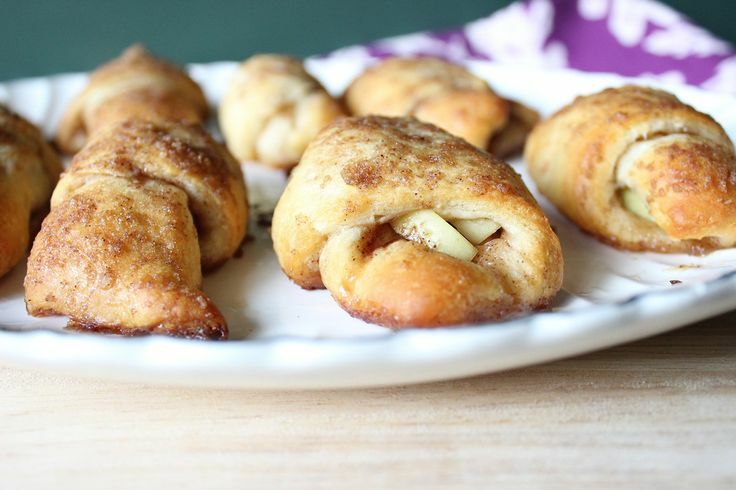 Hopefully the image today doesn't turn you away from the yummy eats below! I've tried vermicomposting before, but all my worms died out after Bobert was born. Since the weather's cooling down (slightly), I thought I'd give it another try. It's interesting how the worms know exactly where to go for their food. There's very few worms in the rest of the container, but near the celery and carrots, you can see swarms of worms. Pretty nifty! 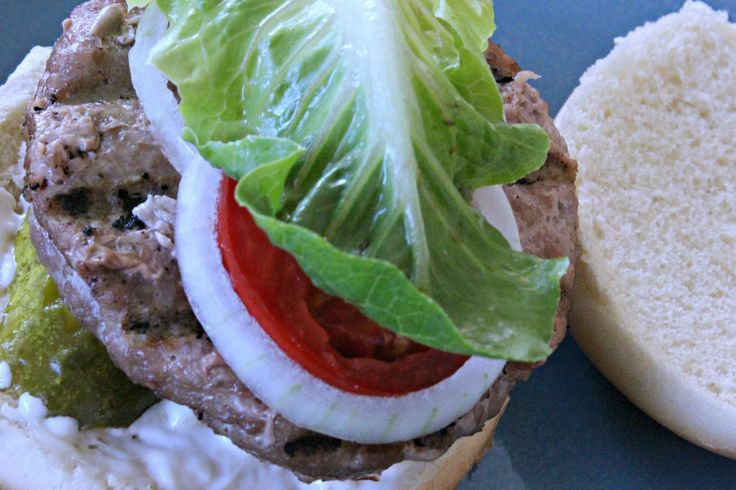 What a great recipe for this end part of grilling season! And some yummy comfort food! 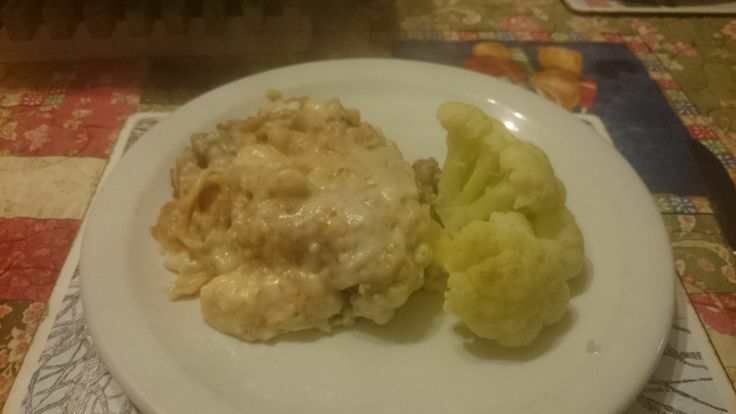 What a light and yummy dish! And finishing up with some healthy, fruity dessert! 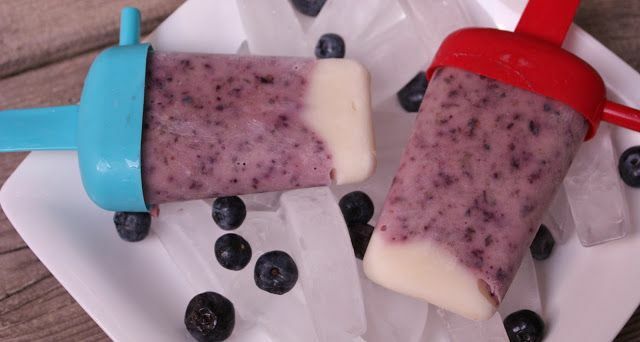 Hey CJ- Thanks for featuring the Blueberry Vanilla Yogurt Pops. See you next week and thanks for hosting. There's some tasty looking dishes there. Good luck with your vermicomposting. Thank you for the feature and for hosting today's Five Friday Finds! 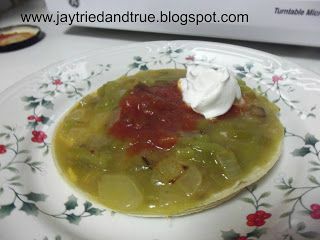 Thank you for featuring my Green Chile Enchiladas!